Let's say you really want a one-stop shop for culture, cuisine, and history on your vacation to Japan -- but you, like me, also enjoy having a drink while you do it. Let's also say that you aren't necessarily made of money (also like me). So what are you to do? Believe it or not, Japanese brewery tours are your best bet for meeting all of those requirements. Having spent a lot of time as a cash-strapped, booze drinking traveler throughout Japan, I can attest to the fact that almost every region in the country has a fantastic brewery tour to offer -- you just need to know where to look. If you happen to be in one of the big cities, it's pretty easy, although it ain't difficult even in smaller areas, since Japan + Alcohol = Long-term Love Affair. But why does Japan have a strong affinity for drinking? Well, alcohol is a part of the culture, whether it's in Shinto ceremonies, going out for obligatory drinking parties with the boss, or even offering a bit of drink to a teru teru bozu (rain doll) that has given you some good weather. As such, almost every single town in Japan, big or small, has at least one brewery to speak of, and most of those places don't mind showing you around at little to no cost. In this article, I will provide some background on Japan's brewing culture, introduce you to a few of breweries, and give you tips on maximizing your experiences (and minimizing your costs) as well as informing you how to find your own brewery tour in case you happen to be somewhere out in the inaka (countryside). Many people know that Japan's most traditional indigenous alcohol is sake, (or more appropriately termed, Nihon shu). Brewed mostly from rice and water, Nihon shu has been around for thousands of years. Saying that it is pre-historic seems like an overstatement, but Japan's earliest records show the existence of the nation's own particular brand of rice alcohol. Although more refined than shōchu, Japan's alternative, starch-based alcohol, Nihon shu was still an everyman's drink, and could equally satisfy a thirst at the end of a long day in the fields or the most important of religious ceremonies at the local shrine. As such, there was always a demand for Nihon shu throughout all regions of Japan, and so local breweries popped up across the country. Beer is a different story. Although it has been around for as long as Nihon shu in other regions of the world, it was not introduced to Japan until the Dutch brought it over to Nagasaki in the 1700s. 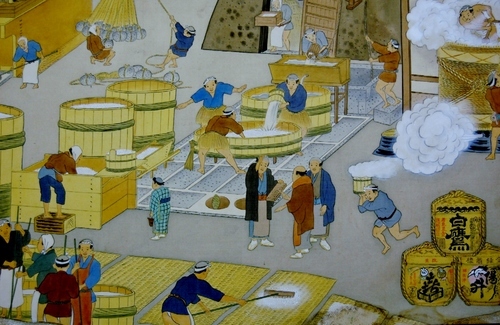 Although the brew garnered some interest, Beer did not take root in Japan until the rise of the merchant class. Right about the time that the merchant class was hitting its peak during the Edo period, certain established breweries started to tinker in beer brewing using methods borrowed from the Dutch. Then, when Meiji Restoration occurred and Japan ended its policy of sakoku, or isolation, Beer started to take off. Port towns that had opened up to foreigners were the first to start adopting different methods of beer brewing, and it was in the early stages of the Meiji period (1868-1912) that some of Japan's most famous beer companies like Yebisu, Asahi, Sapporo, and Kirin got their start. Not surprisingly, all of these beer companies started off as microbreweries -- most of them also continuing to brew nihon shu and other spirits. Still, the microbrewery culture subsided with the meteoric rise of those big name beer companies. Some breweries died out altogether. Others chose to abandon the beer brewing to focus on traditional alcohol. Fortunately for you and me, microbrews have been making a comeback over the past decade or so. Some of those breweries that gave it up before have brought it back, while new beer breweries are popping up all over Japan. So all in all, a visit to a brewery in Japan can give travelers quite an incredible perspective on Japanese history. You could visit a place like Tamagawa Brewery in Uonuma, Niigata that represents the traditional brewing of sake that has provided for a single town for generations. Or you could travel to place like Sapporo Beer Factory, a massive brewing company that emerged in the Meiji era, survived the war, and thrived with the economic boom. Or you could find a new start-up like Baird's Beer that shows Japan's shift from traditional uniformity to cosmopolitan uniqueness. Each will offer a different view on Japan's history and culture (which is why I like going to as many as possible--drinking aside!). So with that said, where should you go? Perhaps one of the most famous brewery destinations in Japan is not an active brewery--in fact, it's not even a renovated brewery, but an old sugar factory. 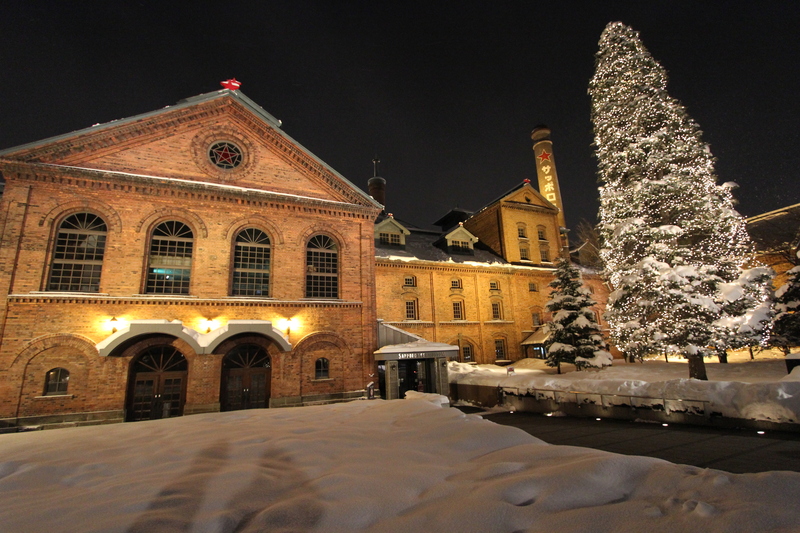 It's true, the Sapporo Beer Museum is housed in the old Sapporo Sugar Factory, and the old Sapporo Beer Factory is actually now a shopping mall. Still, the museum offers visitors all of the same insights (and tasty beverages) that a brewery would while still keeping the historical and cultural charm, making it a must-see when visiting Sapporo. Hokkaido benefitted from an influx of German merchants in the Meiji period after the nation was opened to the rest of the world, adopting many aspects of German engineering and culture. 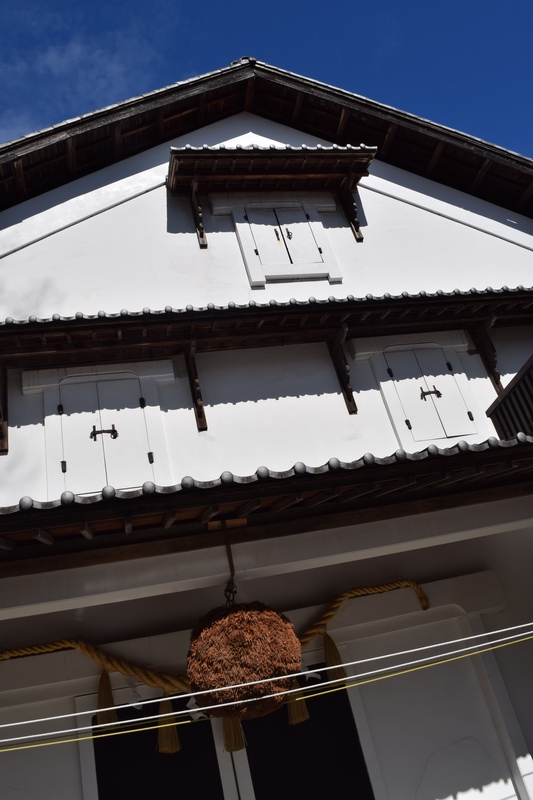 Certainly, the island prefecture still bears many remnants of German-style architecture, and chief among the Germanic legacy was the beer that has become so popular in Japan. With the help of German brewmasters, Sapporo beer came to be in the late 1800s, and quickly became popular for foreign and domestic residents of Hokkaido alike. It branched out to other regions of Japan and today represents one of the top three beers in the country. The Sapporo Beery Museum allows travelers to walk through the history of Sapporo Beer while catching glimpses of how Japan modernized and adapted aspects of western culture and cuisine as its own. The architecture offers a wonderful setting in which to tell that story, and the displays and information placards are well appointed for the museum. At the end of the tour, you may sample a variety of Sapporo Beers, but just bear in mind that samplings are pay-as-you-go. The Beer Musuem is open from 10:30 AM to 6:30 PM every day except Mondays and National Holidays (or Tuesdays, if a holiday falls on a Monday). You don't need to make a reservation unless you have a group of 10 or more. In case you need or want to reserve ahead of time, the number is +81-11-748-1876. If your travel budget can allow it, I highly recommend the Sapporo Biergarten located adjacent to the Museum. There, you can enjoy Hokkaido's famous "Genghis Khan" style mutton feast. 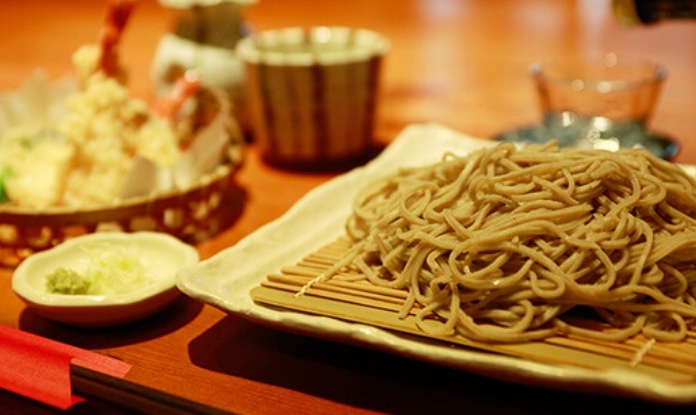 The meal will run you 4000 yen for all you can eat and drink. Kanazawa is a great city to visit in Japan, especially now that the Hokuriku Shinkansen is running regularly between Tokyo and Kanazawa. To me, Kanazawa is like a mini-Kyoto, offering the same fantastic cultural experiences but with far fewer tourists. Among the many experiences is a visit to the famous Yachiya Brewery just a few ways down from the historic Higashi Chaya District. Kanazawa is famous for having transformed from a warrior-driven feudal fiefdom to a cultural hub. The Maeda clan saw the writing on the wall with the rise of the Tokugawa clan, and insulated themselves from destruction by retooling their region into a center for cultural exploits. Well, as I've discussed, alcohol happens to be an important part of cultural practices in Japan, so prominent Sake breweries also emerged during the Edo period (1603-1868). Yachiya Brewery was among them. You wouldn't think much of the brewery if you just passed it on the street. The modest entrance belies the expansive brewery inside. The entrance opens to a small store front (most of their sales are done through distribution). Immediately to the left, of the counter however, is the entrance to the historic brewery that has remained unchanged for over two hundred years. It is there that they brew a wide variety of nihon shu and ume shu (plum wine), and where you can enjoy the best brewery tour I have ever enjoyed while in Japan. I have been on many brewery tours, but Yachiya Brewery is the best. While some places will only show you the storage areas or distillery areas, Yachiya will walk you through nearly the whole process. You can see all of the equipment used from start to finish, even catching a glimpse of the brewers working through the process. All the while the tour guide offers an explanation of the history of the building as well as the architectural choices which maximize the utility for brewing and have kept the brewery standing through disaster. One catch is that the tour guides only speak Japanese. FORTUNATELY, they offer English pamphlets that provide context for all of the things that you are seeing along the way. At the end of the tour, you can sample about 5 different types of nihon shu and one or two varieties of ume shu. Unlike many breweries, I actually enjoyed all that they had to offer at the sampling! Tucked away in Fussa City that is about an hour train ride from downtown Tokyo is Ishikawa Brewery--probably my favorite in all of Japan. It's accessible, has delicious beer and nihon shu, has a fantastic, historically significant premises, and offers two (reasonably priced) on-site restaurants offering world class food and all of their signature brews. Ishikawa brewery got its start in 1863 in Ogawa village before moving to its current home in Fussa City in 1881. 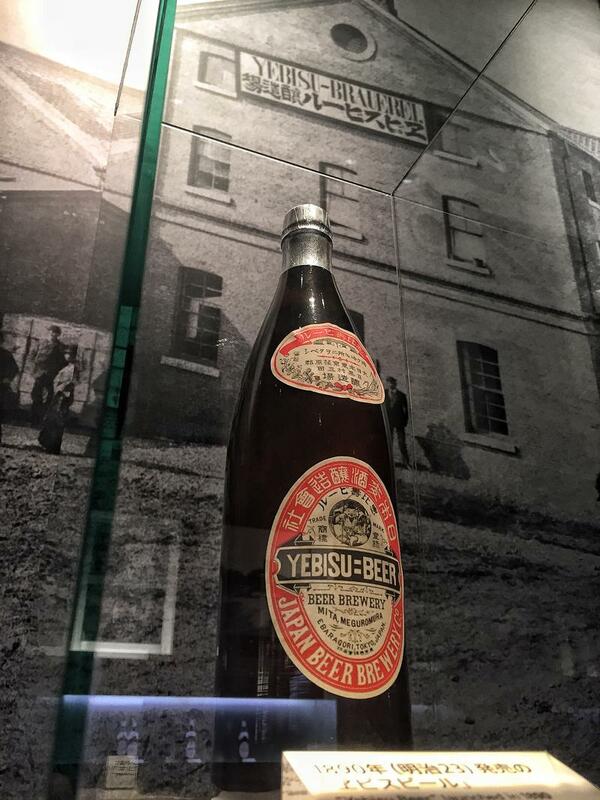 Like many other breweries, it started with nihon shu production, but the influx of foreigners in the Meiji period created a demand for beer, particularly in the Kanto region around Yokohama. Ishikawa was happy to meet the demand, and in 1888, adopted German techniques to brew lager for distribution. At the time, Ishikawa brewery became one of the top 3 beer brewers in all of Japan--not an insignificant feat considering Asahi, Sapporo, Kirin, and Yebisu were also in the hunt. Unfortunately for Ishikawa, the beer was good but their bottling methods and equipment were not, so they had to abandon the beer brewing side of business. That is, of course, until the company decided to restore its beer brewing ways. Although nihon shu remains the primary product for Ishikawa, their beer has started to grow in popularity once again in the Kanto region. In addition to the tour, you should visit one of the two restaurants they have on the premises. While they are not one-coin wonders in terms of cost, they are reasonably priced for the quality of food (and drinks, of course) they offer. 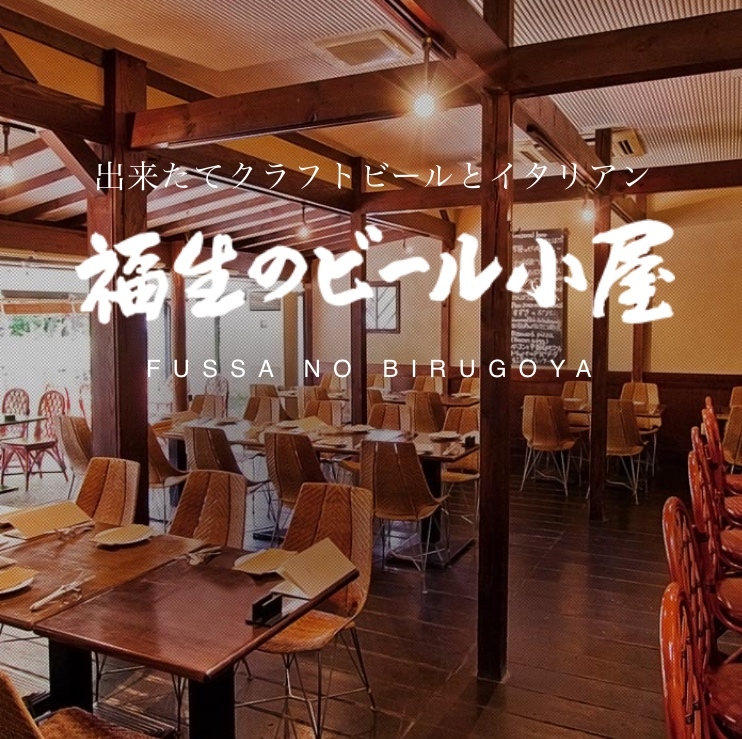 The first restaurant, Fussa Birugoya (Fussa Beer Restaurant) offers Italian cuisine and specializes in offering their home-brewed beer. The second, Zougura, is a Japanese-style restaurant with a variety of offerings. I recommend the soba and tempura, which are reasonably priced and delicious (they also pair well with a variety of different nihon shu). 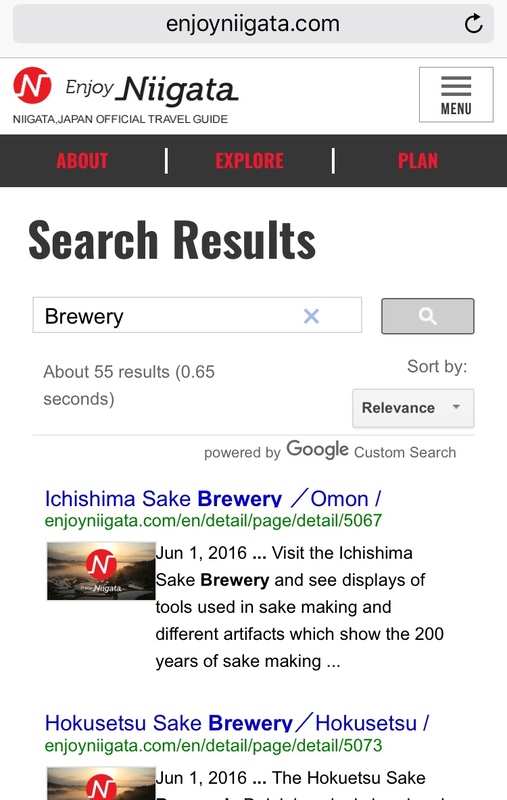 Finding a brewery tour on your own can be as easy as using the search option here on Odigo. There are many breweries listed in the "Spots" section, and most of the information on cost and how to reserve a tour is provided (if not, there is usually a link to the website). 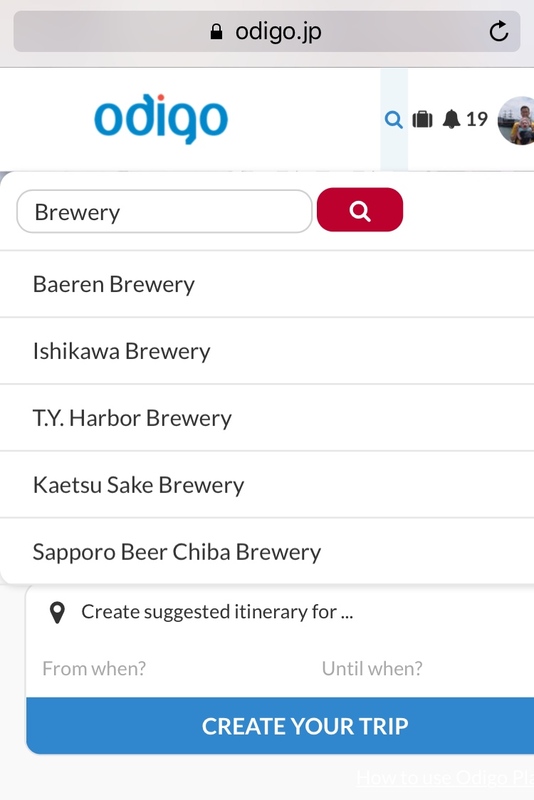 But let's say you're heading to a part of Japan and Odigo doesn't have a brewery listed on there...Your next best bet is to look on the prefecture's tourism page. For example, if you are heading to Uonuma City in Niigata, just Google "Niigata Tourism." Every prefecture in Japan have a tourism office, and they will almost always offer some information on the different sights to see. Since, as I mentioned before, breweries are a staple for Japanese culture, just about every place in Japan has at least one brewery - so it's just a matter of looking it up. Check out the screenshot below--that took literally 15 seconds to navigate just by starting with a two word search. From there, pick the brewery that is closest to your travel destination and you'll be right as rain! ...some of Japan's most enriching historical and cultural experiences through the eyes of a brewmaster. If you are on a budget, you can't go wrong with these tours, so I say zehi, check it out and (if you are so inclined), drink one for me! Jazz Coffee and Booze M&M is a cozy jazz bar and coffee shop in Kobe. 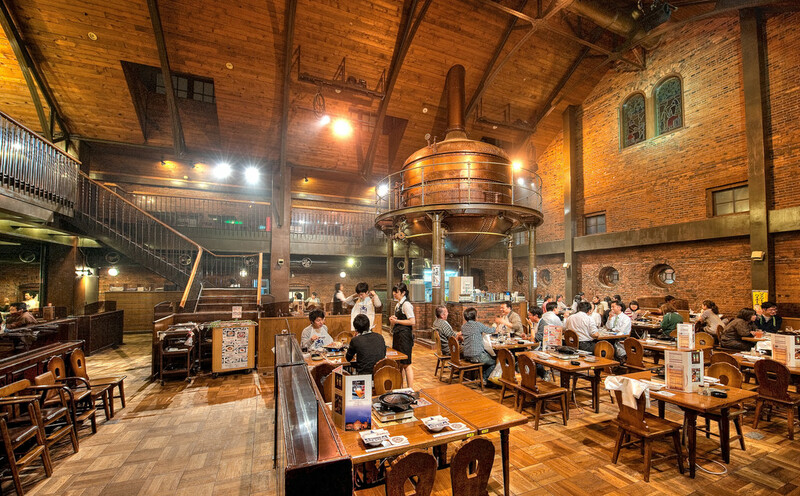 Suntory Brewery Musashino Factory organizes daily factory tours and visitors can taste freshly-made beer afterwards. Asabiraki is a sake brewery that also offers tours of their facilities. 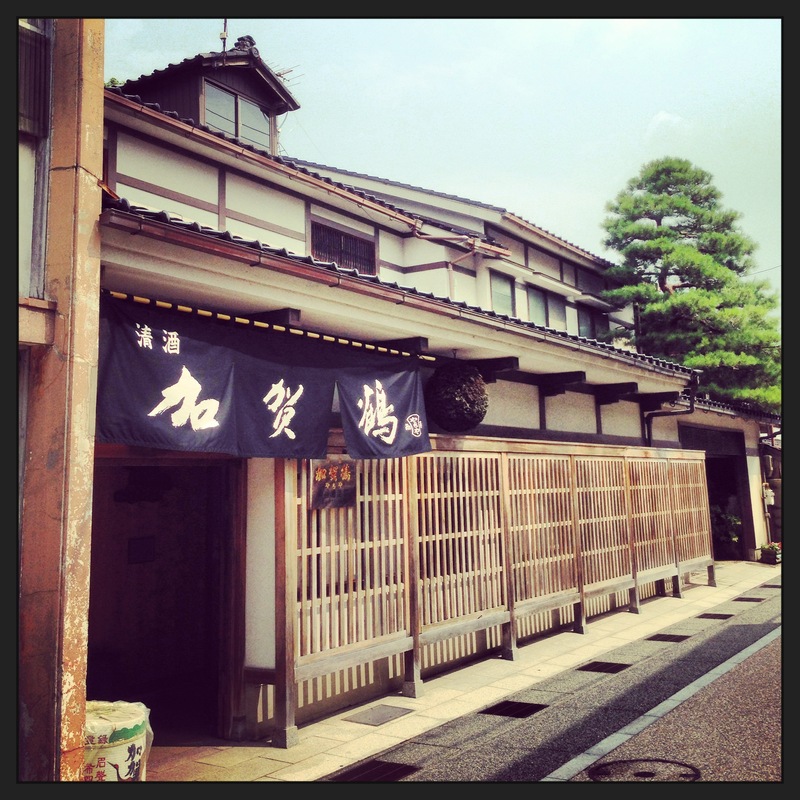 Hishiya Shuzo is a sake brewery that also offers tours of their facilities. Iwate Meijo is a sake brewery that offers tours of their facilities.